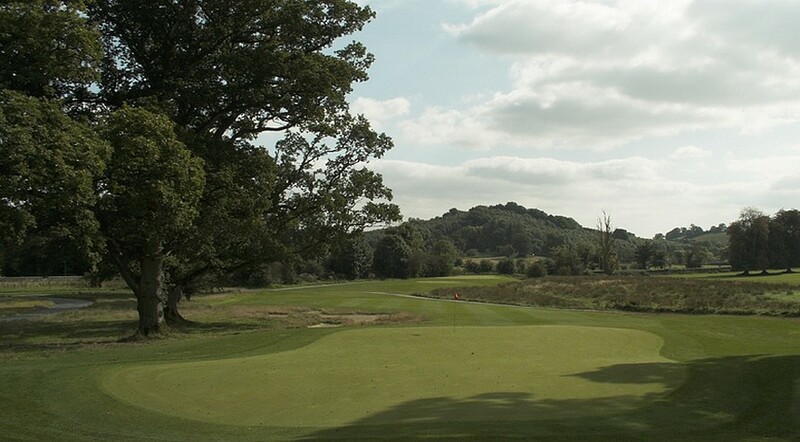 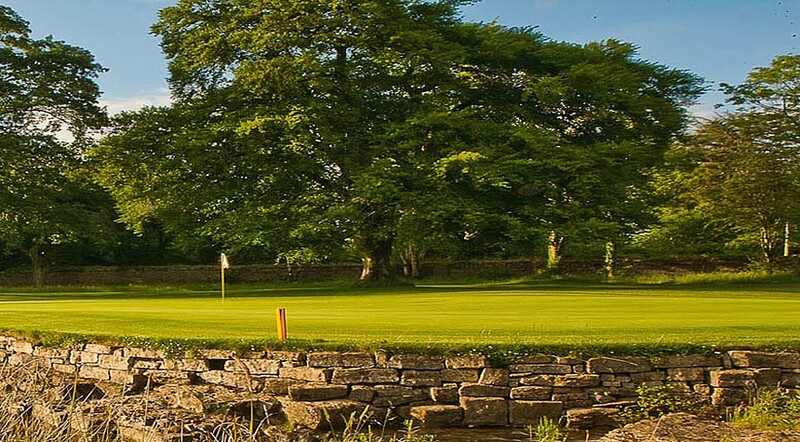 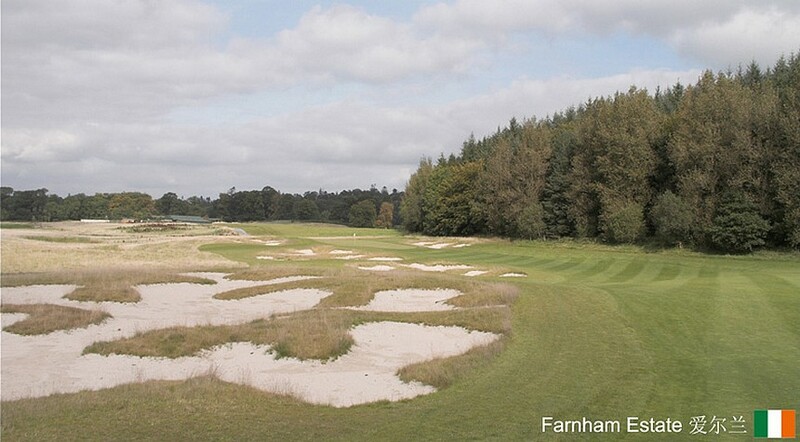 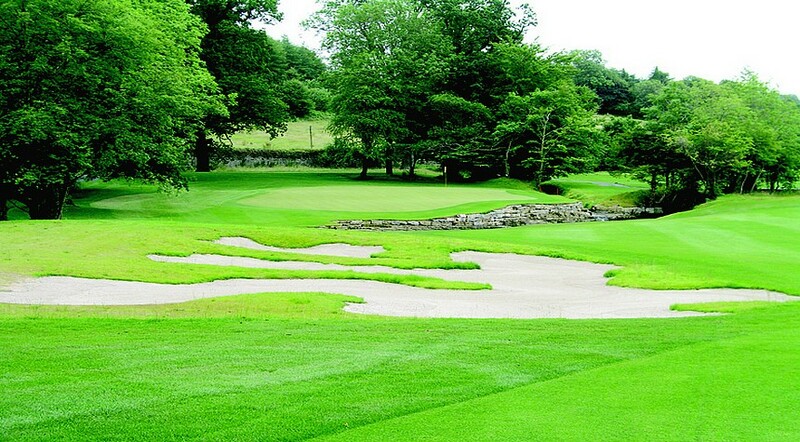 Farnham Estate Golf Club is a stunning 18 hole, 6,900 yds, Par 72 Parkland course spread over 500 acres of rolling Cavan countryside and woodland. 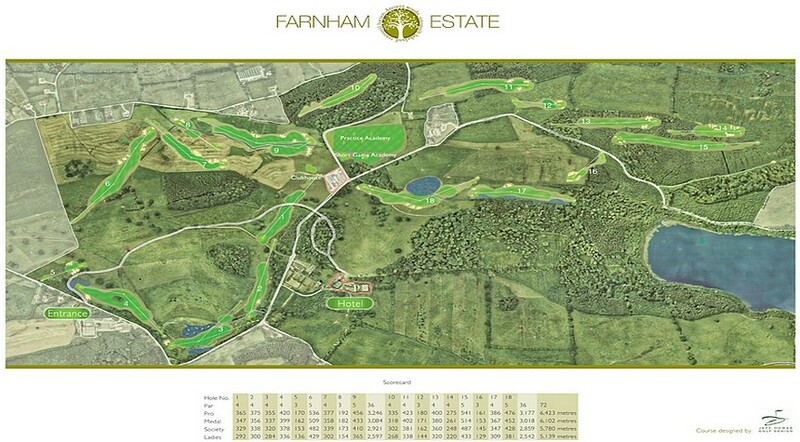 The two nines at Farnham are quite contrasting in nature. 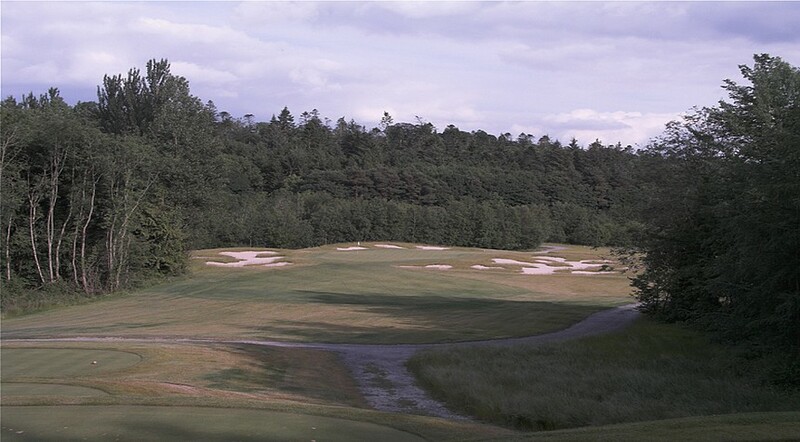 The journey of the front nine explores the undulating meadows of this magnificent estate while the back nine travels through woodland. 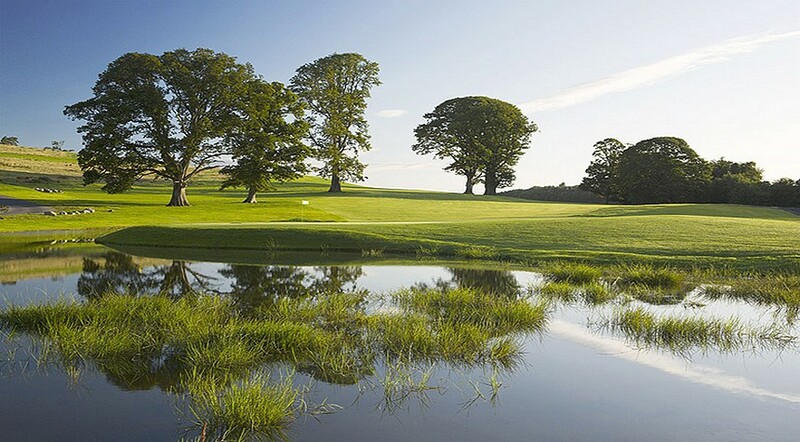 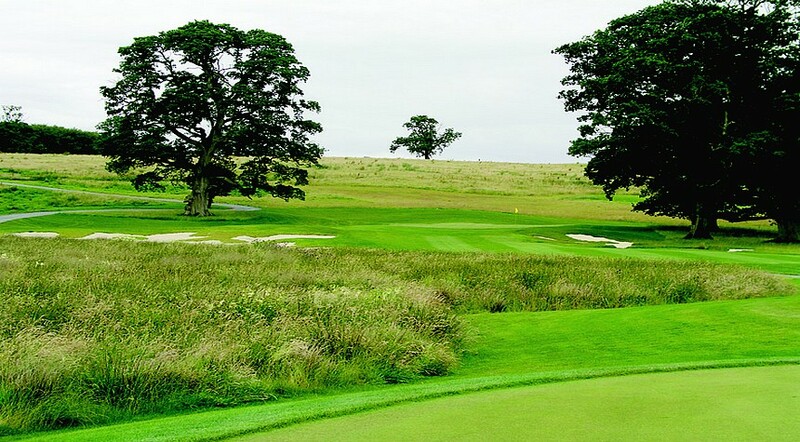 From conception through to completion, Jeff Howes Golf Design visualised a magnificent test of golf which is one of the finest parkland courses in Ireland.